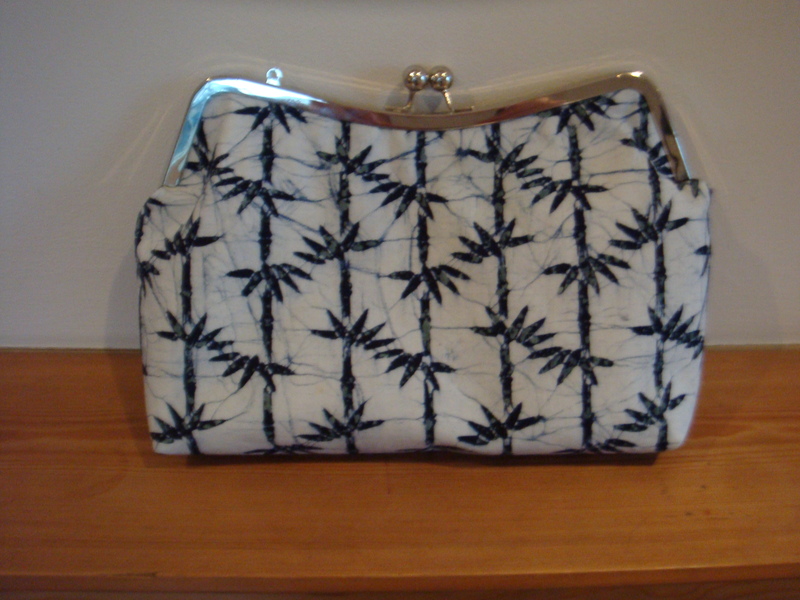 I made this clutch a while ago but couldn’t post it until I had seen my sister and given it to her! Her birthday is in January but with her living on the other side of the world, I don’t get to see her all that often! This year I wanted to make her something. I’ve always been a believer in the thought behind presents meaning more than the value. And believe me I have certainly not always got it right with my friends and family… but when I do, their joy is my joy. I think I probably get my crazy present ideas from my mum; my sister and I get cotton wool and tights every year from her at Christmas! I once gave my dad a box full of rocks for Christmas that I had carried in my backpack back from the Middle East when I was 18. He’s a geologist by training, so he did actually really appreciate the effort. The walking stick the next year, that didn’t really go down as well! 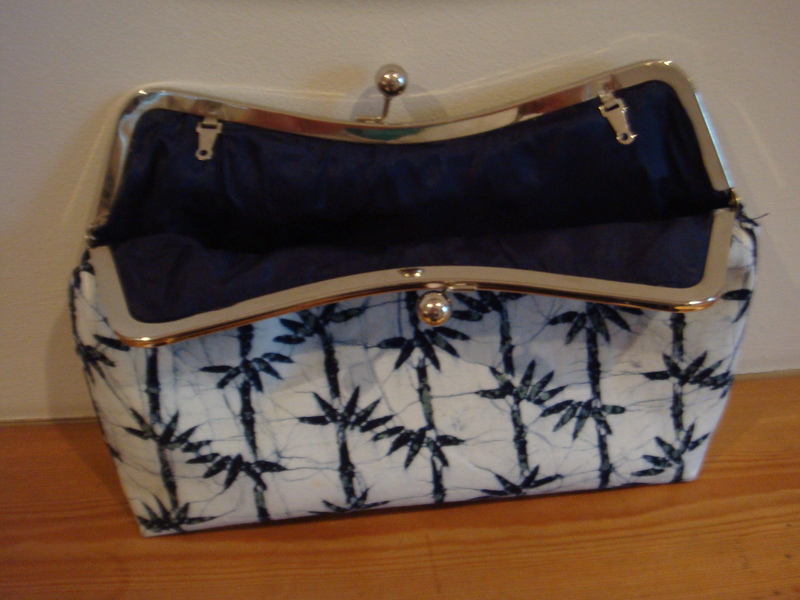 The clutch itself is pretty straightforward to make – I used a tutorial from U-handbag, which is where I got the frame from. 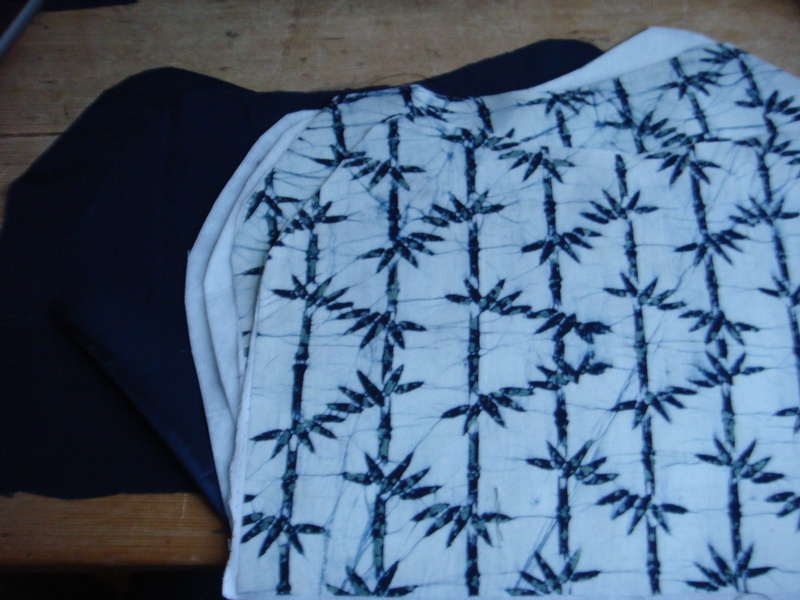 The bamboo print fabric is vintage kimono fabric from eBay, the matching lining was a lucky match from my stash. It’s lovely! And all the better for being unique!